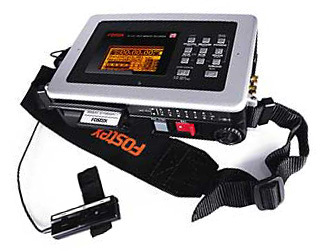 Interviews are recorded using a Fostex FR-2LE Field Memory Recorder (as shown below) and Lavalier clip-on microphones. Sound files are created as WAV files, recorded 16-bit at 44,100 Hz. Editing of sound files is done using Sony Sound Forge Audio Studio v9. MP3 files (as extracts on this website) are created as standard from WAV files.